Medical IDs are important for people whose medical condition or allergy makes them susceptible in emergencies. Our Online Affiliate program helps people who need medical IDs and helps you by raising money for your organization or adding to your earnings. There is no purchase or inventory necessary for online affiliate organizations, and set up is easy. Some organizations prefer to give back and pass on the savings to their members. If you are interested in setting up a discount program through an online tracking link, please contact us at Affiliate@AmericanMedical-ID.com. Be sure to include full contact details in your email along with a preference on how you would like to pass on the savings to your members. 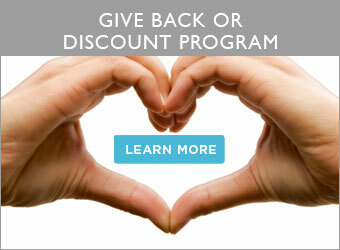 You can provide a 10% discount or split it so 5% goes back to your organization and your members receive a 5% discount. As always, American Medical ID is willing to combine elements from all of our programs or create custom options that work for your business. Is our Partner Affiliate Program a better fit for you? Just Click Here to learn more.